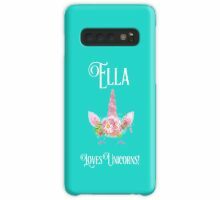 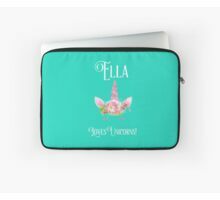 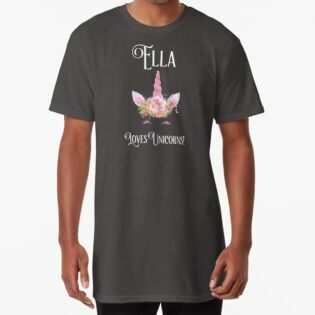 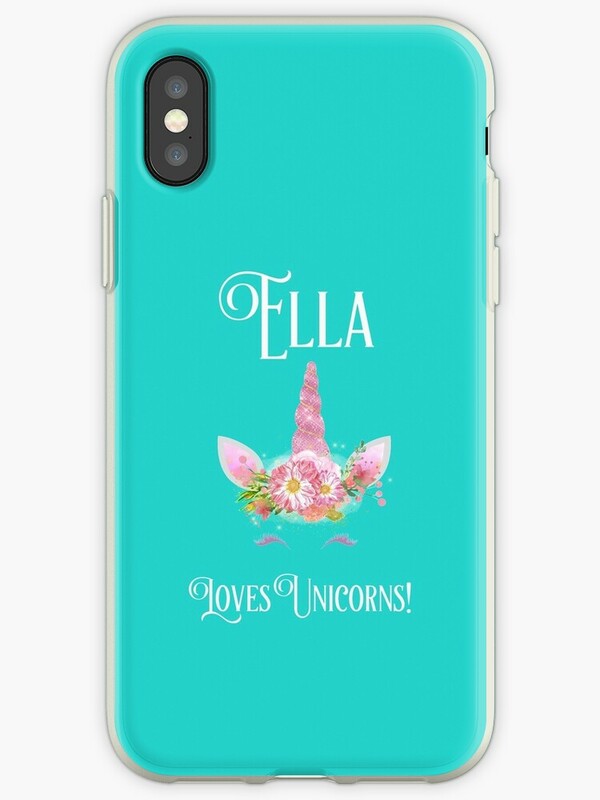 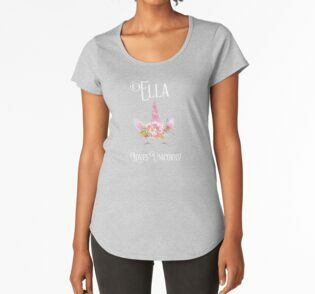 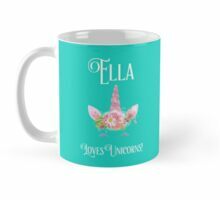 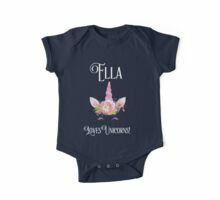 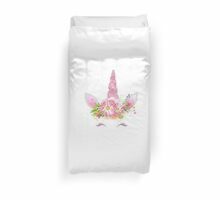 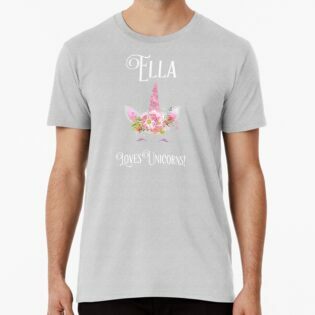 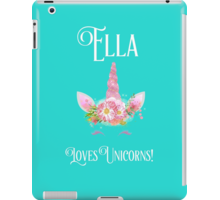 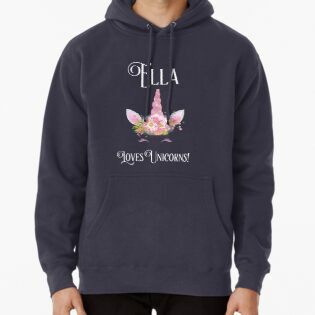 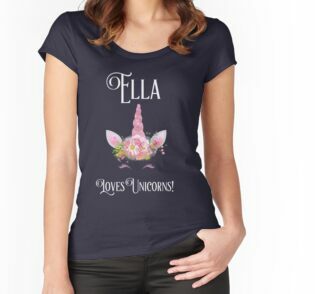 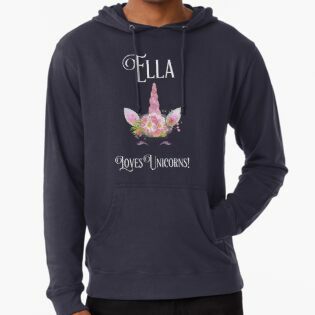 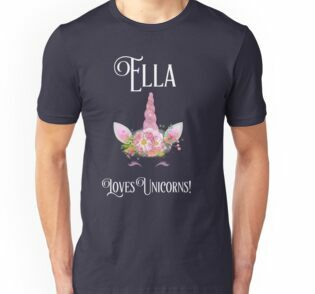 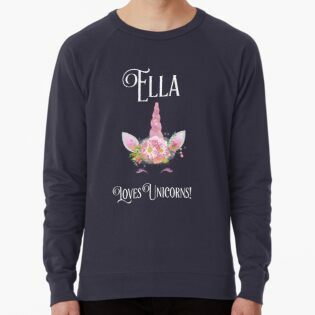 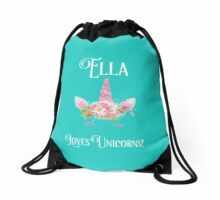 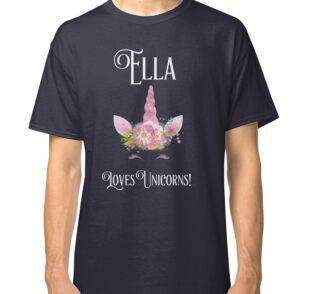 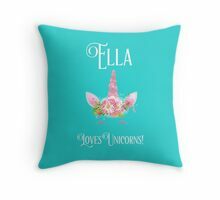 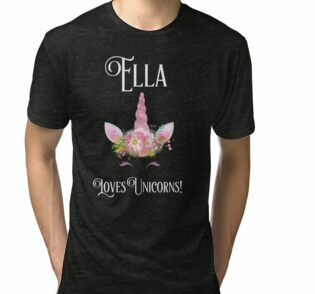 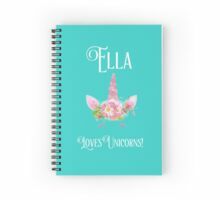 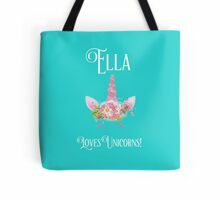 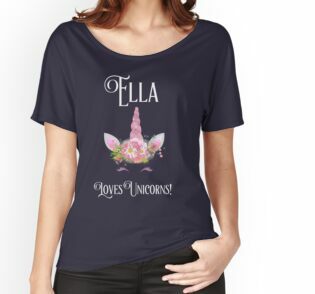 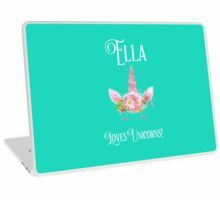 This design can be personalized with the name of your child. 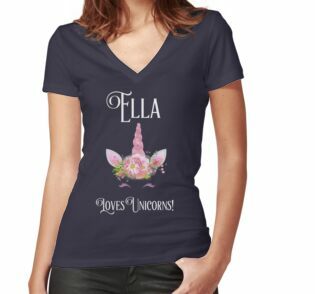 Go to the bottom of this listing and click on No-Leg-Bones – this will take you to my shop. 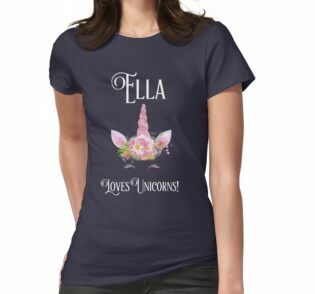 Then you can click on the ‘Message’ button and just let me know what name you’d llike. 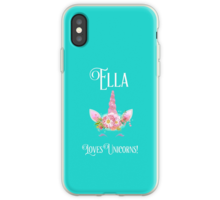 I’ll be back to you in a jiffy with your very own listing!